Posted on March 05, 2018 at 8:00:00 am by Bri F.
Get ready to party with your pup on National Puppy Day! 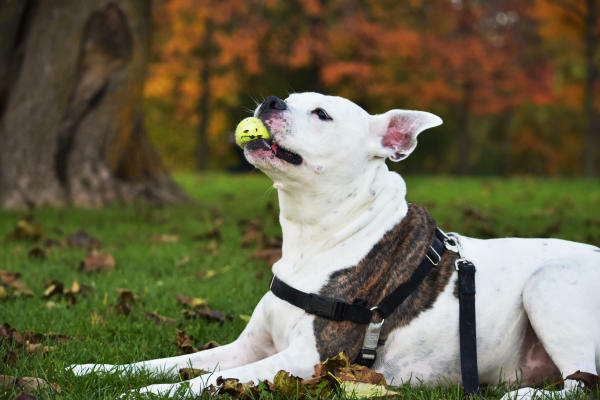 What better way to celebrate than on a Fetch-ing Fort Wayne, Indiana adventure? There are plenty of fur-friendly activities that you can enjoy together. If you’re traveling from out of town, the first thing you’ll need is a place to put your feet (or paws) up. The Hilton Fort Wayne at the Grand Wayne Convention Center is perfectly positioned right in the heart of downtown Fort Wayne and is a convenient walking distance to many different amenities. This is a great option as long as Fido is under 75lbs and you pay the $50 non-refundable deposit. Hilton Fort Wayne also provides a large pet bed, food, and water bowls, and a cute placemat to set them on. We chose this location because of its proximity to the activities that we planned. 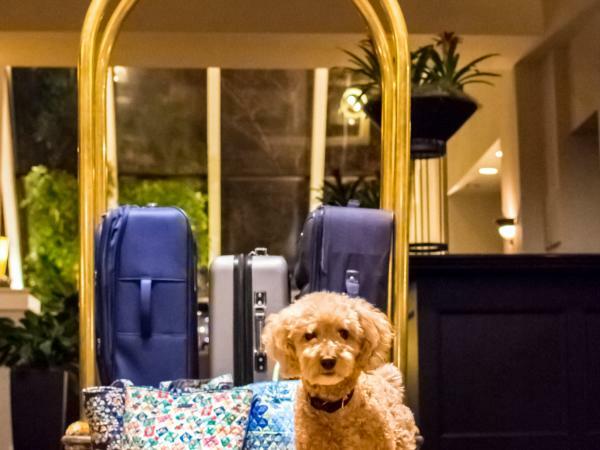 There are 19 other great hotels in Fort Wayne that allow pets! If you need help finding a hotel that fits your needs, call the friendly Visitor Services Specialist at Visit Fort Wayne. Fort Wayne has so many parks for you and your bestie to enjoy; however, Lakeside Park and Rose Garden is only a short drive from the downtown. It features a beautiful rose garden, tranquil pools, a large pond, and a walking trail that winds around the perimeter. Bring a ball or Frisbee to throw, a blanket to relax under a tree, or go for a run. You and your pooch are sure to enjoy! If you’re looking for good grub that you won’t have to beg for, stop in Calhoun Street Soup, Salads, and Spirits. They have a puppy-friendly patio so you can enjoy the great food and drinks together. Just call ahead so they can expect you through the patio door! Take a short walk from the hotel to the West Central Microcreamery and Café. Grab a cone and a small vegan Pup-Cup for Sparky, and peruse the historically restored homes in the West Central Historic Neighborhood. You can also stop at Firefly Coffee House for some freshly made dog treats, or let your kissable K-9 pick out their own treat at Pet Supply Plus. 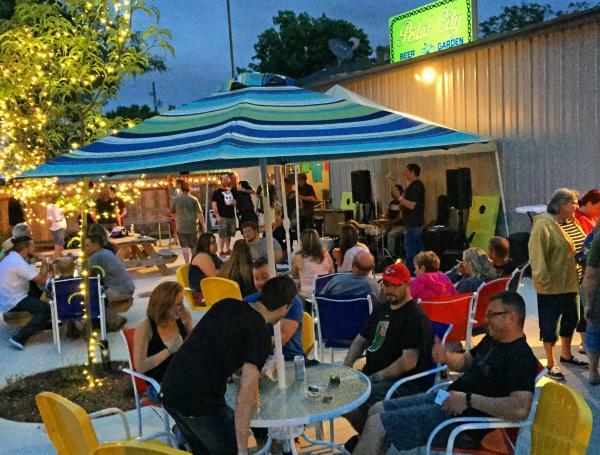 If you’re looking for some evening entertainment you can do together, join other pet lovers at Pedal City for Doggie Date Night every Tuesday. Enjoy drinks on the patio, talk to pet organizations or vendors, and let your pup socialize with other dogs. If you ain&apos;t nothin&apos; but a hound dog, you might also enjoy karaoke starting at 10:00 PM. Make sure to stop by the Fort Wayne Visitors Center to view our new Fort Wayne pet items including travel bowls, bandanas, and treats! Your furball is sure to give this vacation 5 out of 5 licks! Print this itinerary to take with you! 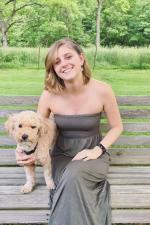 Bri Fraze graduated from Indiana University Bloomington in 2013 with a degree in Tourism, Hospitality and Event Management. She has now made her home in Fort Wayne along with her husband and poodle named Albus. She enjoys taking Albus to local parks or any other outdoor activities. She’s also a shameless Harry Potter fan.